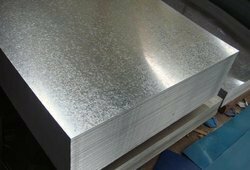 With the assistance of our qualified professionals, we are engaged in trading and supplying a premium quality Industrial Metal Sheet and Strip. These are designed using quality material, as per the industry norms and standards at reliable vendor's end in reputed organizations. The tested sheets fulfill all parameters of quality as specified by international standards of quality and design. Our precious clients are also purchased from us at industry leading prices and available sheets in various sizes and finishes, as per their requirements. 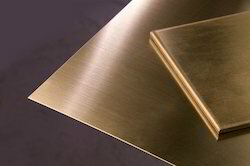 We are engaged in offering Soft Brass Sheet to the clients. 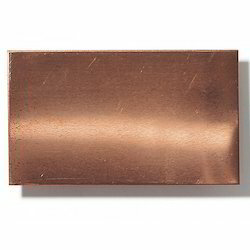 Our clients can avail from us a high-utility assortment of Copper Tinned Sheet. 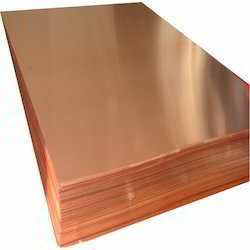 We are engaged in offering Copper Sheet to the clients. 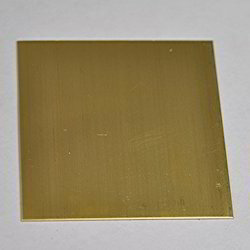 We are one of leading supplier & exporter of Naval Brass Plate & sheet as well as rods. 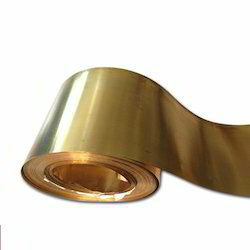 We are engaged in offering Copper Tape to the clients. 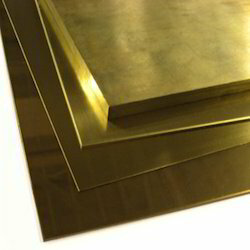 We have a ready Stock of Agarwal Brass Sheet. The offered sheets can be availed from us in diverse specifications at the most reasonable prices. 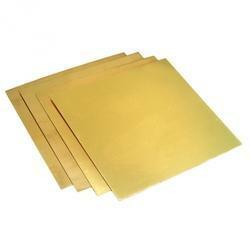 We have a stock of Brass Sheet which is used in industrial applications of grading, grinding and stitching in sheet metal works & Furniture, general engineering, Radiators etc. These sheets are trustworthy vendor's end by the use of superior machines and advance technology, as per defined industrial norms and standards. The offered sheets can be availed from us in diverse specifications at the most reasonable prices. Available with us in a wide Range of Copper Earthing Strip widely used around the globe. We are ranked as one of the market-leaders in manufacturing copper strip. Our patrons are enjoying our flawless product from us delivers at their doorstep at a stipulated time. Our procuring agent made it possible to make a highly durable product with excellent quality to provide optimum customer's satisfaction. Our products are made available to the market at attractive prices. 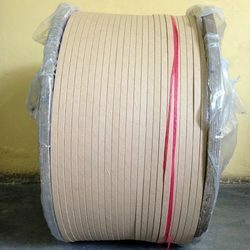 We are engaged in offering Paper Insulated Copper Strip to the clients. 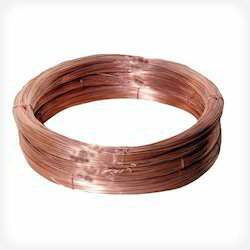 We are one of leading supplier of copper products. We have ready stock of copper strip & our clients can avail from us a high-utility assortment of the Copper strip. All these sheets are fabricated and valued at our vendor's end against pure copper to meet the specific requirements, as per client specific requirements. We offer these sheets to our valuable clients at market leading prices. 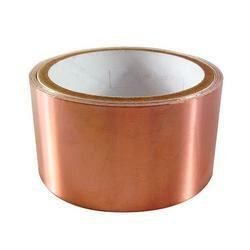 Our clients can avail from us a high-utility assortment of ETP Copper Strip. We offer these sheets to our valuable clients at market leading prices. We are engaged in offering Brass Strips to the clients. 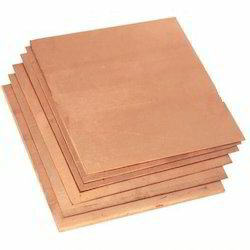 We are engaged in offering Copper Plate that is used in various applications such as crafts, embossing, electrical applications, building construction, transmission, power generation and industrial machinery applications. All these sheets are fabricated and valued at our vendor's end against pure copper to meet the specific requirements, as per client specific requirements. We offer these sheets to our valuable clients at market leading prices. 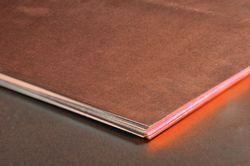 We are engaged in offering Soft Copper Sheet to the clients. 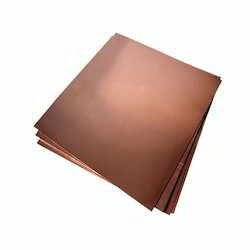 Our clients can avail from us a high-utility assortment of Oxygen Free Copper Sheet. 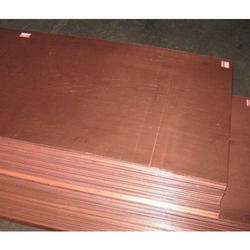 We are engaged in offering ETP Copper Sheet. 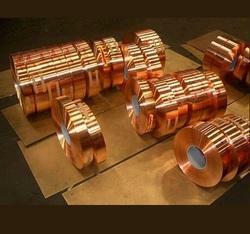 All these sheets are fabricated and valued at our vendor's end against pure copper to meet the specific requirements. 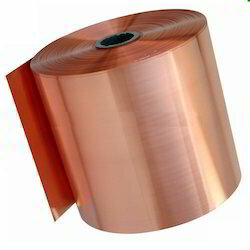 Our clients can avail from us a high-utility assortment of Electrolytic Copper. These sheets are popularly used in various applications such as crafts, embossing, electrical applications, building construction, transmission, power generation and industrial machinery applications. All these sheets are fabricated and valued at our vendor's end against pure copper to meet the specific requirements, as per client specific requirements. We offer these sheets to our valuable clients at market leading prices. 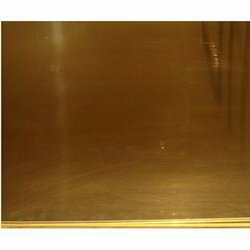 We are engaged in offering Brass Plates and various brass products to the clients. We are one of leading supplier of copper earthing products & Avail from us the reliable Copper Earthing Plate which are offered in various dimensions. 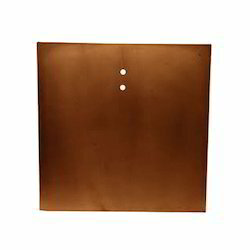 These Copper Earthing Plates are manufactured using superior quality material which ensures its durability, strength and resistivity. 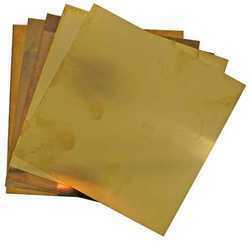 Leaded Brass Sheet is used in industrial applications of grading, grinding and stitching in sheet metal works & Furniture, general engineering, Radiators etc. These sheets are trustworthy vendor's end by the use of superior machines and advance technology, as per defined industrial norms and standards. The offered sheets can be availed from us in diverse specifications at the most reasonable prices. Looking for Industrial Metal Sheet and Strip ?